On behalf of all of us at R&A Enterprises, we would like to welcome you to our blog page. We will be utilizing this page to keep you informed about our business, such as our latest promotions or new services. We will also be posting information relevant to residential and commercial electricity. Before we get into that, we want to provide you with some information about our company. We are electrical contractors who serve in the Denver area. We lend our services to both residential and commercial spaces. 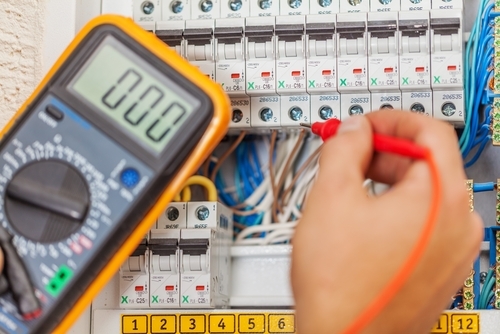 It is important to your building and physically health to allow professionals inspect and fix your building’s electricity. For more information or to schedule an appointment, please contact us at our offices.